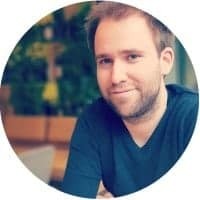 Last week Microsoft announced some pretty cool new Azure Stuff, like the Azure Cloud Shell, Azure PowerShell 4.0, Azure Cosmos DB and much more. 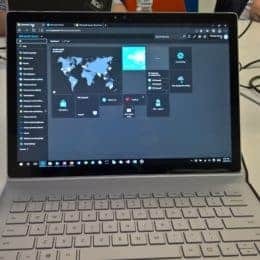 In the session about Azure Compute, Microsoft introduced a bunch of new features, like new VM sizes, new experiences and new integration technology as well as updates to Azure Service Fabric, Azure Container Service and Azure Functions. 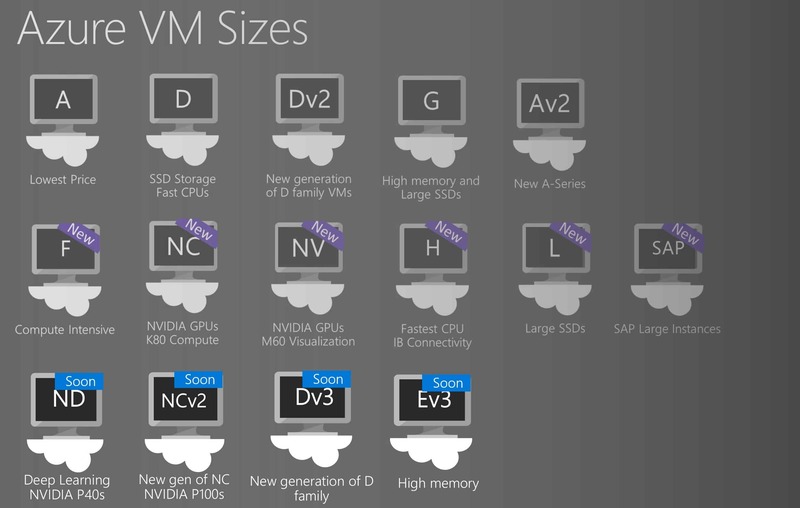 One which really got my interest was the announcement about the new Virtual Machines sizes for Dv3 and Ev3, which will enable customers to use Virtualization inside their Windows Server Virtual Machines on Azure, enabled by Nested Virtualization from Windows Server 2016 Hyper-V. With that Dv3 and Ev3 Azure Virtual Machines are Nested Virtualization enabled. 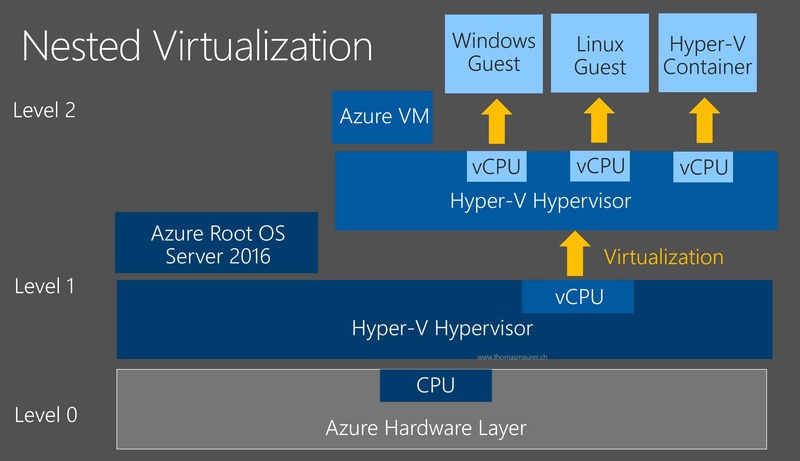 This means you can now run Nested Virtualization in Microsoft Azure Virtual Machines. Update: The new Azure Dv3 and Ev3 VM sizes are now available, and you can now use Nested Virtualization in Azure. 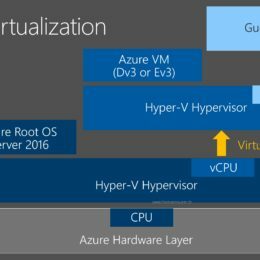 You can now run Hyper-V in Azure Virtual Machines and even more important you can now run Hyper-V Container inside Azure Virtual Machines. With the announcements for Windows Server 2016 supporting Hyper-V Containers running Linux and Windows Server this is great news. You will be able to create Container Hosts in Azure running Windows Server and create Windows and Linux Containers on the same Container Host. By the way, if you want to run Hyper-V Container in Azure today, and you don’t want to wait until the Dv3 and Ev3 series are available you can run them inside Azure Service Fabric. So yes, Microsoft now allows you to run Hyper-V Containers in Azure Service Fabric. As you could see in the demo, they are offering quite large Virtual Machines with a lot of RAM, running on Intels Xeon E7 CPUs. 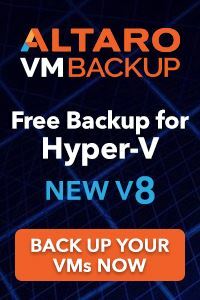 Veeam does some great products for your virtualization and datacenter environment such as their Veeam Backup & Replication suite, Veeam Endpoint Backup FREE and Management Packs for System Center Operations Manager. 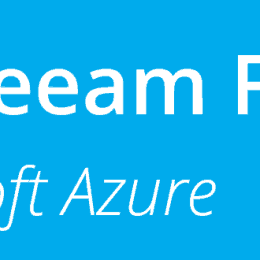 Now a couple of weeks ago Veeam released a cool free tool call Veeam FastSCP fro Microsoft Azure. 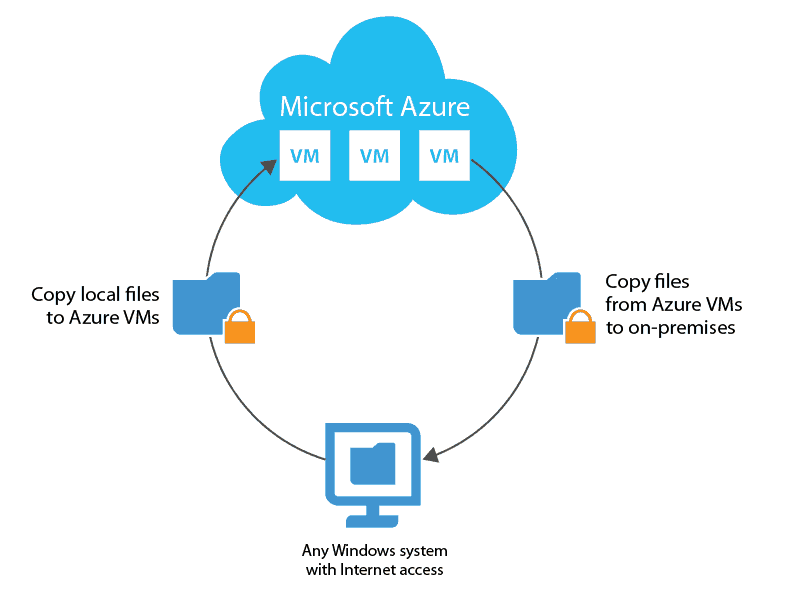 With Veeam FastSCP (Secure Copy Protocol) for Microsoft Azure, IT Pros and Azure Developers can simply and reliably copy local files to Azure VMs, and copy files in Azure VMs to on-premises. 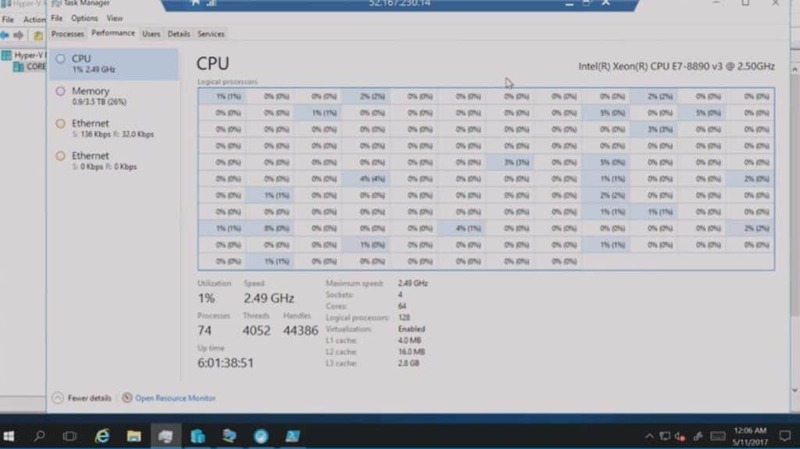 The utility makes your life way easier when dealing with Virtual Machines running on Microsoft Azure IaaS. 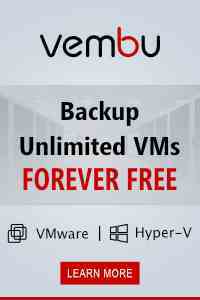 If you want to download it, check out the Veeam Website. To set it up the tool connects to the PowerShell endpoint for your IaaS VM. 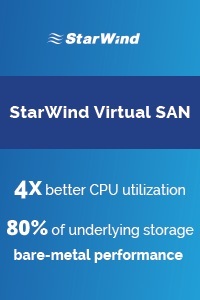 Just add the Virtual Machine and you are ready to go! 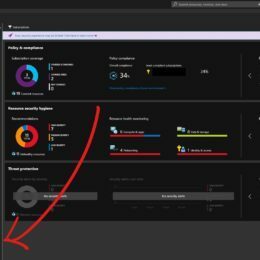 With that you can do some great things, like simply copy a file to an Azure IaaS VM or even doing scheduled backups of files from inside Azure VMs like Didier Van Hoye did.